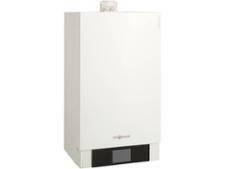 Viessmann Vitodens 222-F 26kW Weather comp boiler review - Which? Unlike most combination boilers, the Viessmann Vitodens 222-F condensing gas boiler is a storage combi, which means it has a hot water storage tank fitted inside its casing. This floor-standing boiler could be ideal if you want the convenience of a combi boiler but your home has a high demand for hot water. 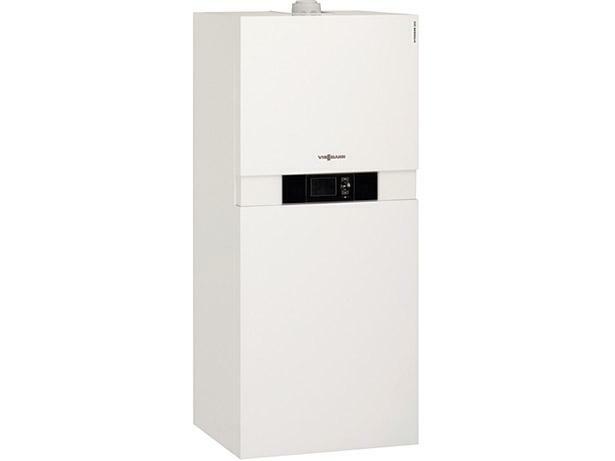 Read our full review to find out whether the Viessmann Vitodens 222-F 26kW Storage Combi is the right boiler for your home, and how satisfied Viessmann owners are with this brand of boiler.